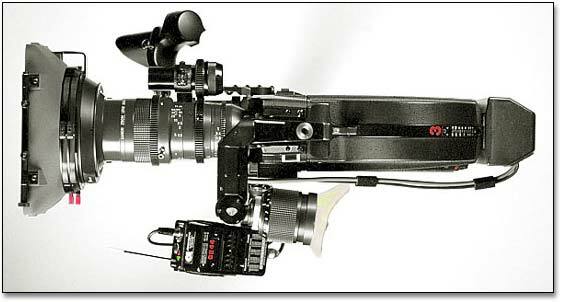 Equipment includes: Arriflex 16 SR II (Super 16 / Regular 16) with, zoom motor, follow focus and viewfinder extension; Zeiss and Canon zoom lenses; Zeiss Super Speed prime lenses; Kinoptic 5.7, 75 macro and 210mm prime lenses; Media Logic speed control; wireless synchronization; Minolta light and color metering; Sachtler fluid head, heavy duty legs, tripod dolly and hi-hat; Trovato jibs (2' and 4' vertical movement); custom PVC pipe dolly, pedestal dolly and helicopter mount; Chimera, Lowel, Mole-Richardson and Bardwell & McAlister lighting. 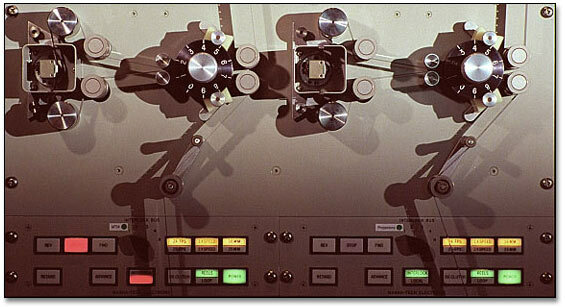 Equipment includes: Nagra IV-STC, IV-L and SN magnetic recorders (providing time code, F.M. 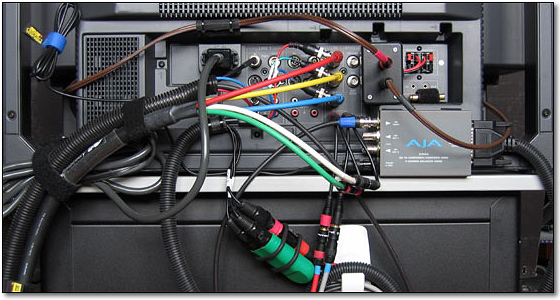 pilot and Neopilot synchronization); Schoeps, Sennheiser and Lectrosonics microphones; AEA Dual Mode Mid/Side & Left/Right Stereo Processor with AEA headphone decoder; Rycote microphone suspensions, windshields and Windjammers; Sonosax mixer; Betacam breakaway snake with tape return; Denecke time code; wired and wireless monitoring; Beyer, Sennheiser and Sony headphones; narration recording booth. Equipment includes: Multi-Track Magnetics R 106-UV master pick-up recorder/reproducer; Magna-Tech Electronic MD-2036 dual dubber; time code, F.M. pilot and Neopilot resolving; Universal Audio, Lafont, Orban, Roland, Lexicon, Eventide, Tube-Tech and UREI signal processing; Nagra, Ampex and Denon magnetic recorders; Crown amplifiers; JBL monitors; Bauer Super 16 & Regular 16 interlock projection; KEM flatbed editing and screening; Sony BVW-50 Betacam SP recorder/player; Sony SVO-9600 S-VHS & VHS recorder/player; Sony video monitors. Equipment includes: Sony J-3 multi-format digital and analog Betacam player; AJA Io multi-format video and audio converter; Apple Power Mac G5 running Final Cut Pro and DVD Studio Pro; Nikon Super Coolscan 8000 ED film scanner; Epson Perfection 3200 Pro flatbed scanner; Mackie 1202-VLZ mixer; LaCie and JBL monitors; Sony BVW-50 portable Betacam SP recorder; Sony SVO-9600 studio S-VHS/VHS recorder; Sony video monitors (component-Y/C-composite).